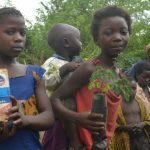 One book = one tree given to a child. 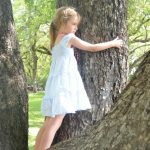 Inspiring and uplifting, The Wish Trees is rooted in the idea that every child can help make the world a better place. 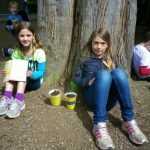 Pre-readers and early readers will love turning the pages to reveal children planting Wish Trees and making wishes. 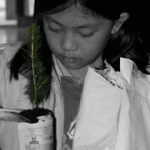 Kids will discover the wonder of trees and enjoy searching for different animals and signs with each new page. 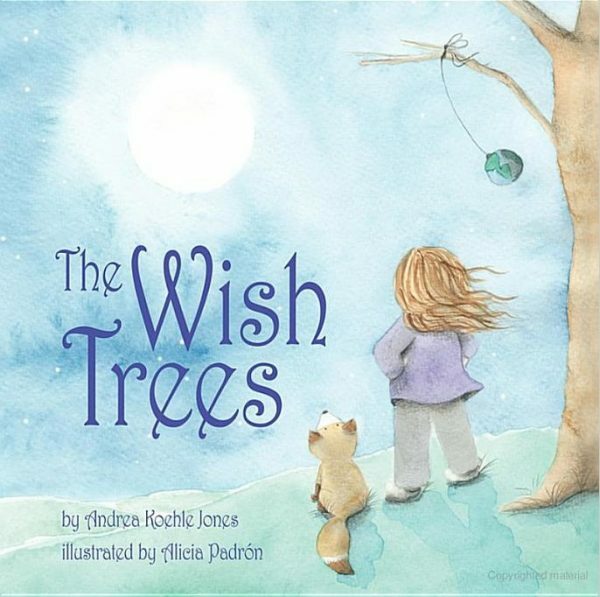 Thoughtful, empowering and beautifully written by Canadian writer Andrea Koehle Jones, The Wish Trees features adorable and engaging illustrations by talented Venezuelan children’s book illustrator Alicia Padrón. One tree will be donated to a child for every book sold. Printed on recycled paper. Also available on amazon.com amazon.ca or indigo. Perfect baby shower book and teacher’s gift book. Wonderful environmental theme in a book kids enjoy. Postive and uplifting theme. Beautifully illustrated. Printed on recycled paper. 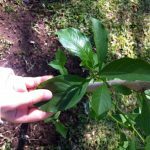 Be sure to check out the Love Trees website where, for a small donation, a tree will be planted for your special child, teacher, etc. and that person will receive a “tree certificate” with their name on it. I love this book. I love the warmth of the illustrations, I love the language of the book and I love the feeling that I have when reading it. 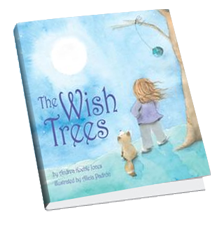 This is certainly a feel-good book that focuses on wishes we make throughout our life… simple, basic wishes… pure and genuine. 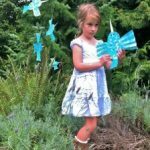 We wish for shelter, friendship, memories, and yes, mountain bikes too! A lovely book which will make you do something good after reading it. A book with message for all. Its quite amusing and the illustrations are fantastic. 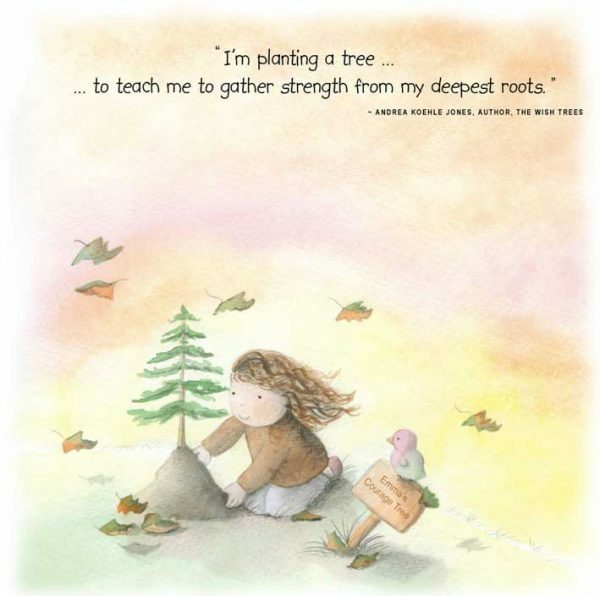 This reminds me…I want to plant a tree in our garden. 🙂 Such simple but environmental and inspirational book. I purchased this book as a sample to view before purchasing a larger quantity as part of a holiday gift. The graphics are great and the unique stories/characters on each page were heartwarming. I recommend this book for all children!